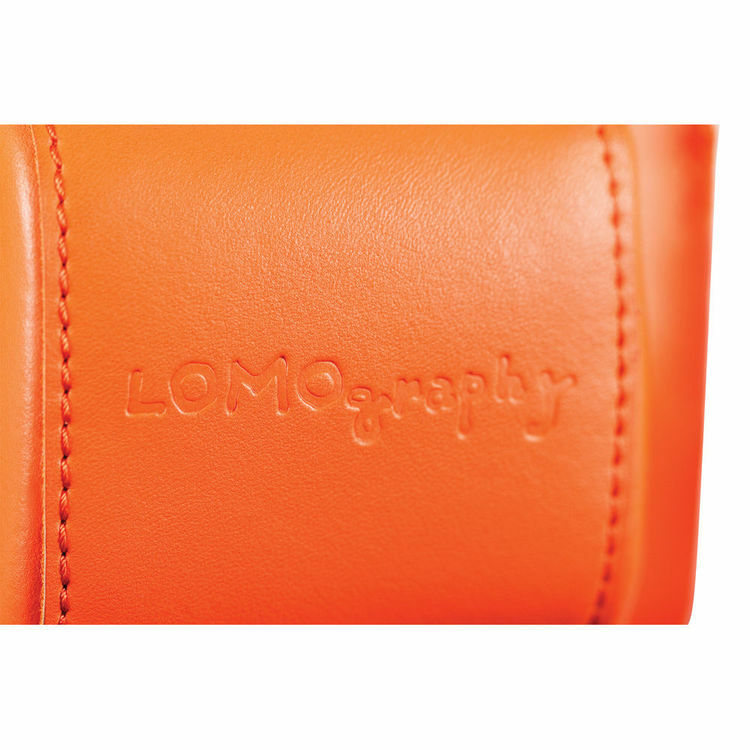 The Fisheye camera is not an ordinary 35mm snapper, so why settle for an ordinary camera case? 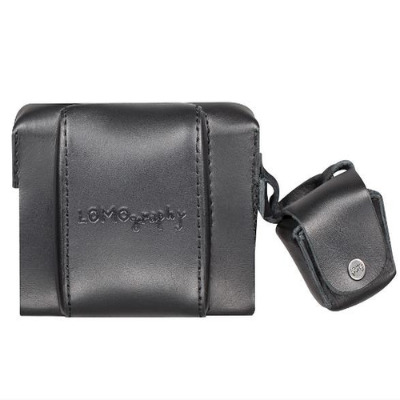 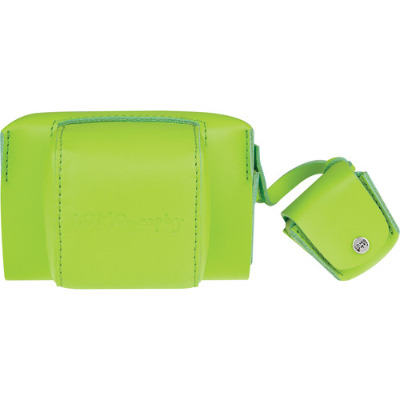 The Fisheye Leather Case is the best choice for reliable camera protection! 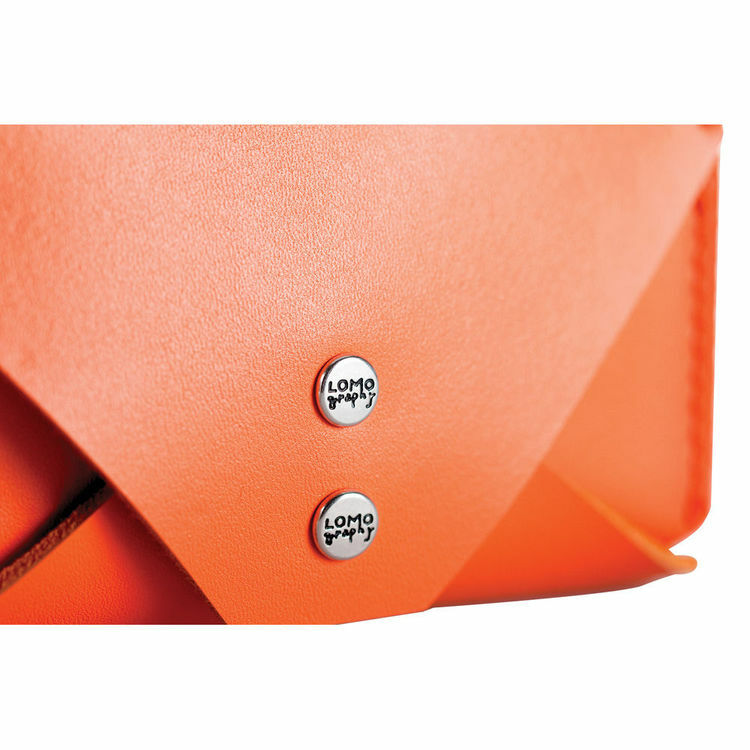 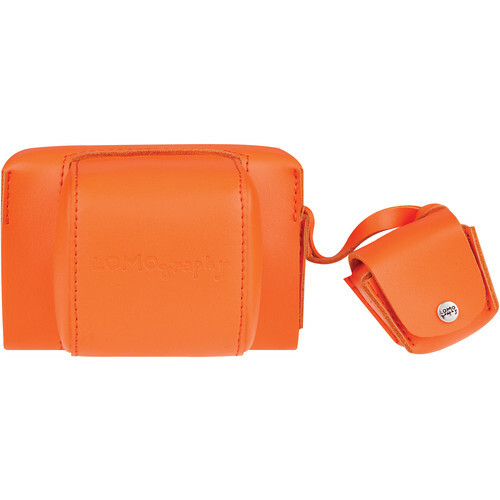 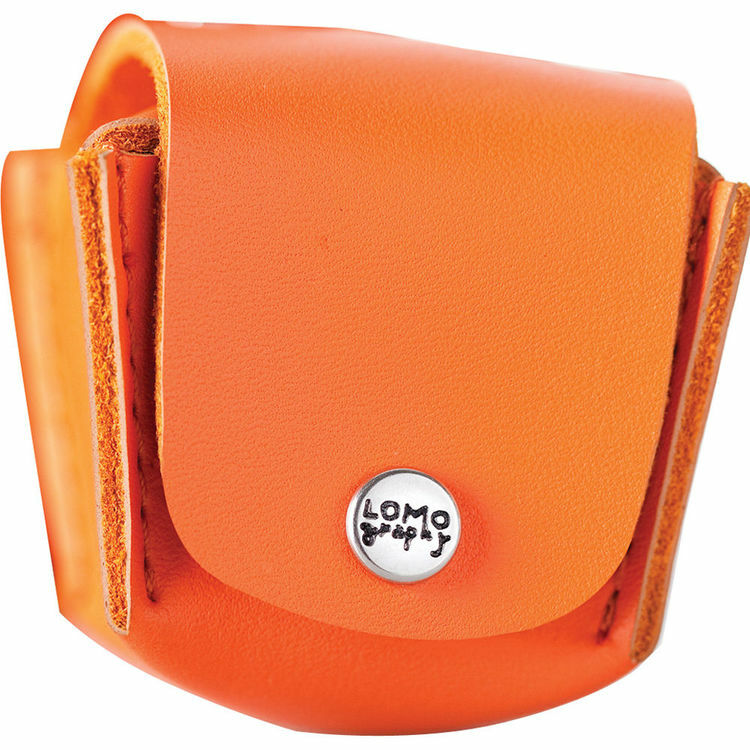 Lightweight yet sturdy, its eye-catching vibrant orange hue will make you the center of any photographic party.